Keegan was born early at 33 weeks with a complex congenital heart condition. Fortunately, he was stable enough to remain in the Neonatal Intensive Care Unit at Kapi‘olani for two weeks before going home. At six months old, Keegan had his first open heart surgery. He had another surgery at 16 months, and a third surgery when he was three years old. When Keegan was five, he suffered a complete heart blockage and was rushed to Kapi‘olani for a pacemaker implantation. “We were fortunate that Keegan was able to have this life-saving procedure at Kapi‘olani,” said his mother Julie. 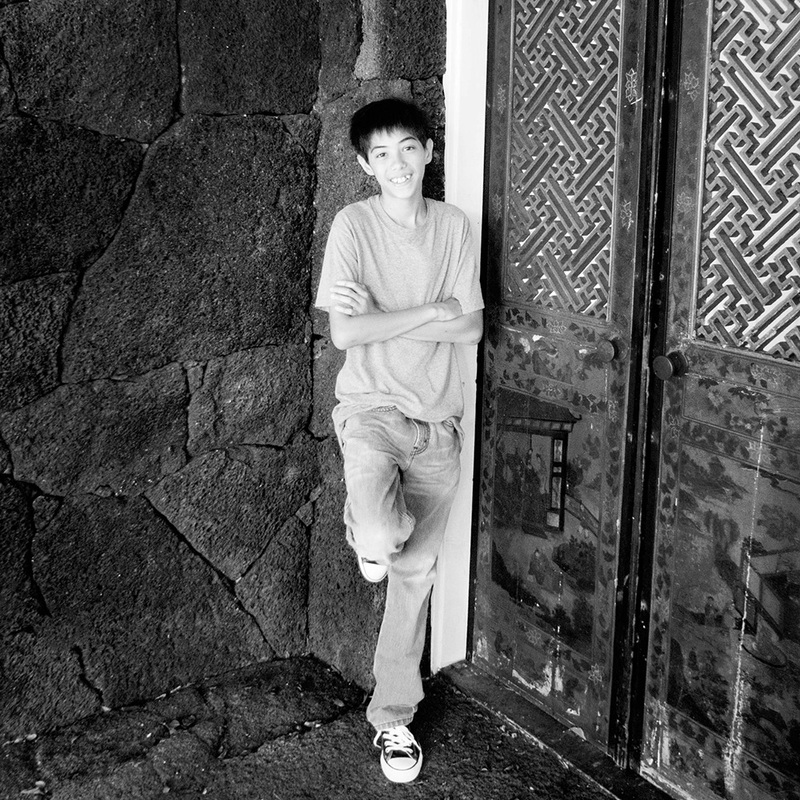 “He has a great team at Kapi‘olani and we appreciate the ongoing support and care.” Today, Keegan is home-schooled and serves as a Healing Hearts Mentor through the Kardiac Kids support group. 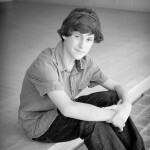 By sharing his own experience, Keegan is able to provide support to younger kids who are undergoing heart procedures.